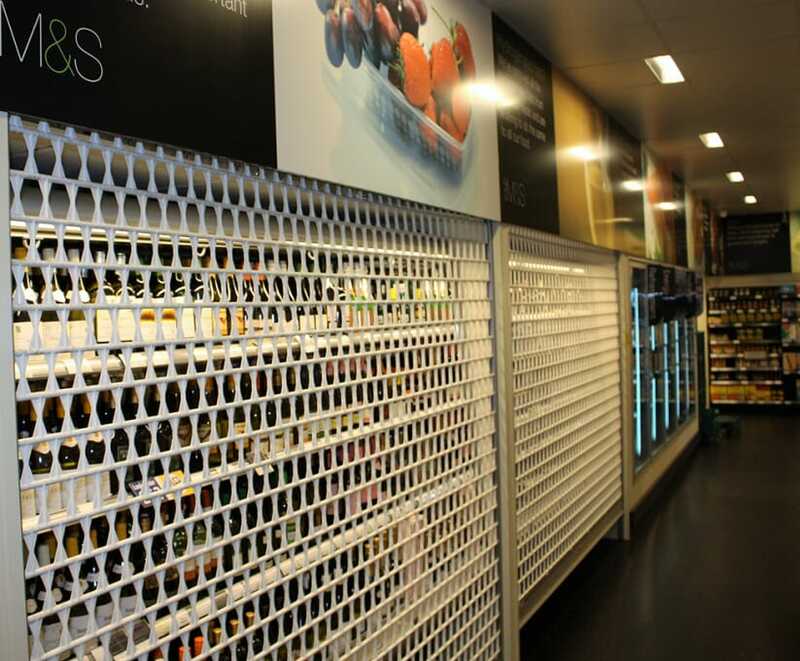 Armalink 75 rolling grilles are made of tough plastic links and aluminium rods, forming an effective hard-wearing security solution. 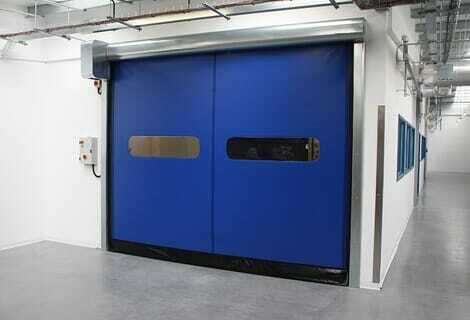 They are ideal for applications such as bars, counters and cabinets, to prevent pilferage. The plastic links are available in a range of colours, creating a light and attractive grille with good vision and ventilation to protected areas. 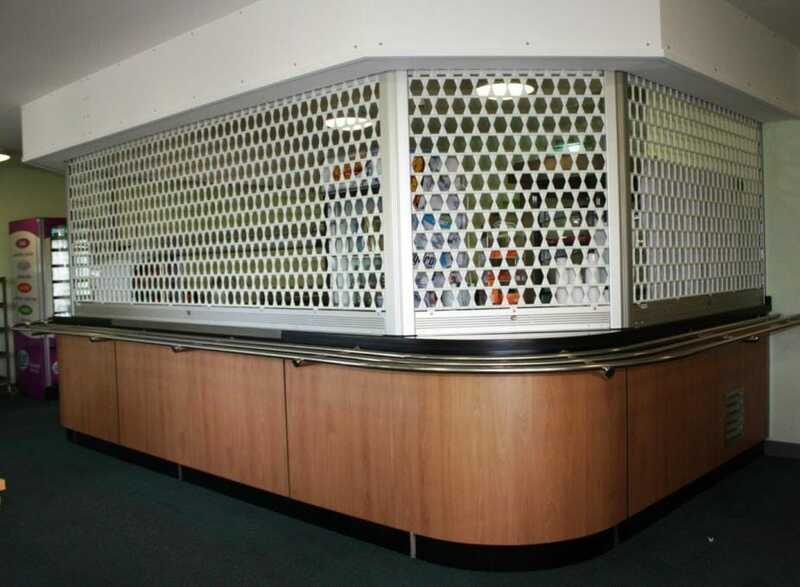 For multiple installations these grilles are available with intermediate posts and 45º or 90º corners, which can be removable. 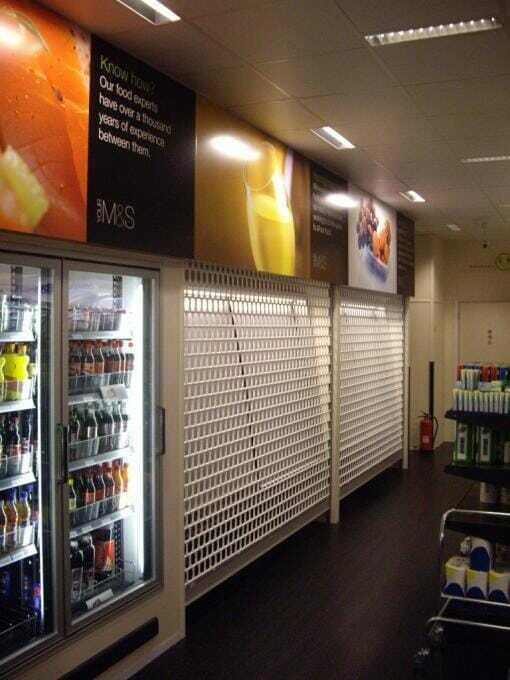 The grilles are available with a choice of motorised options but are often light enough to be easily operated manually, resulting in a cost-effective and simple solution which has the additional benefit of being easy to maintain. GKN Aerospace is a world-leading manufacturer of aerospace Engines and components….